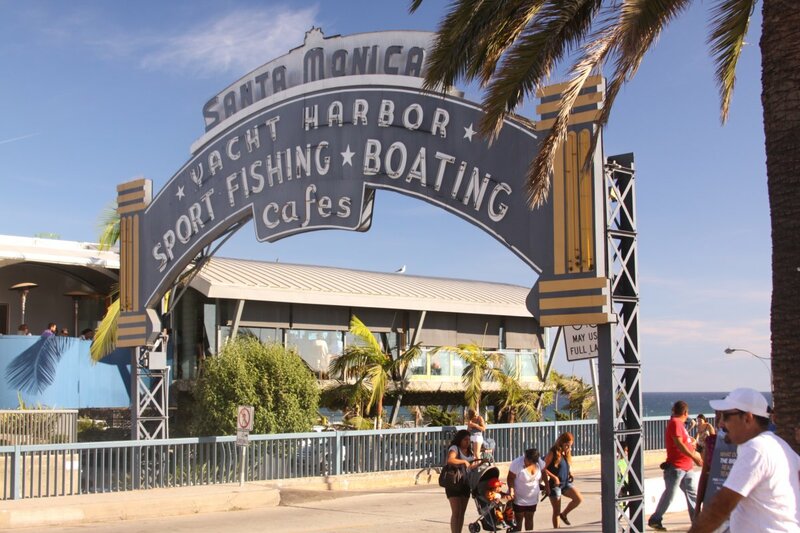 Santa Monica is a fairly wealthy community located along the Pacific Ocean west of Los Angeles. 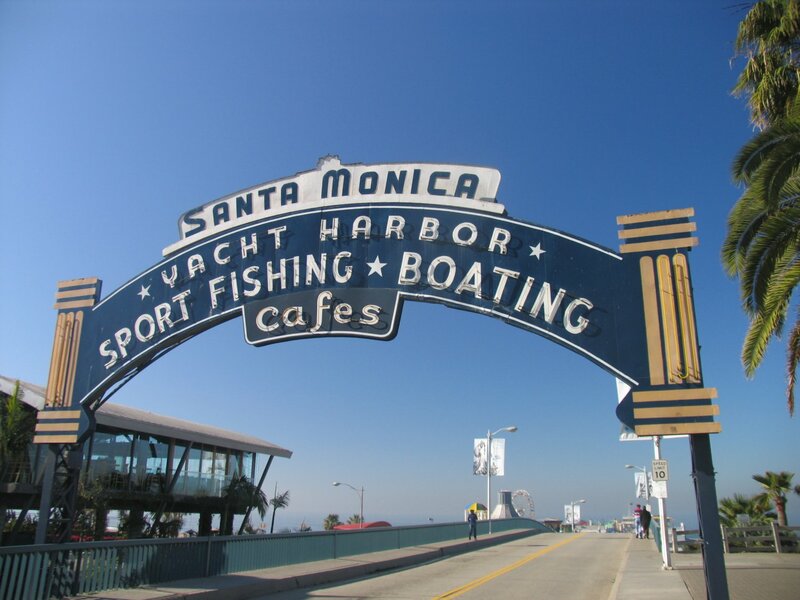 The 10 freeway ends in Santa Monica and is the main freeway leading to this city from Los Angeles. 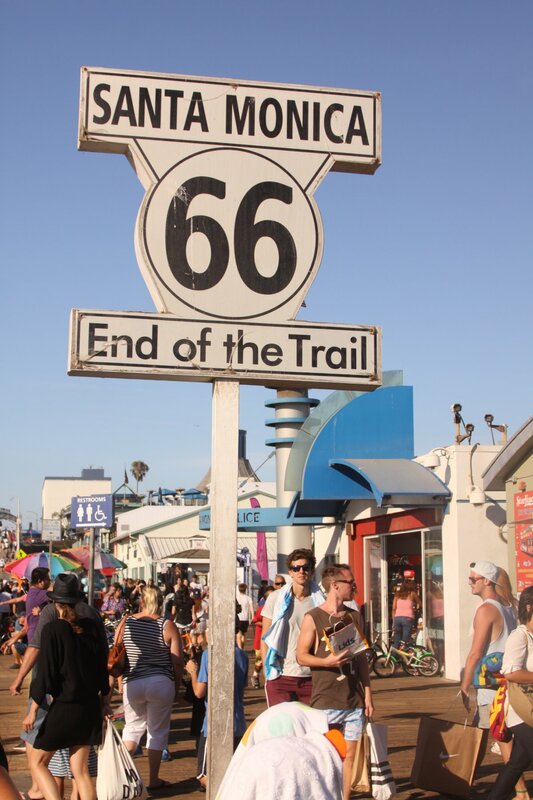 PCH or Highway 1 runs along the western part of Santa Monica bordering the ocean. 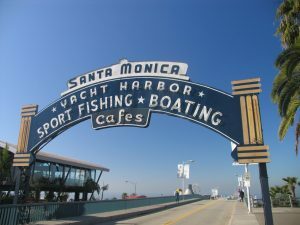 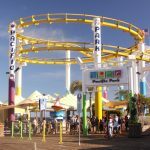 The famous Santa Monica Pier is located near the end of the 10 freeway in Santa Monica (with good traffic this is about 20-30 minutes from downtown LA. 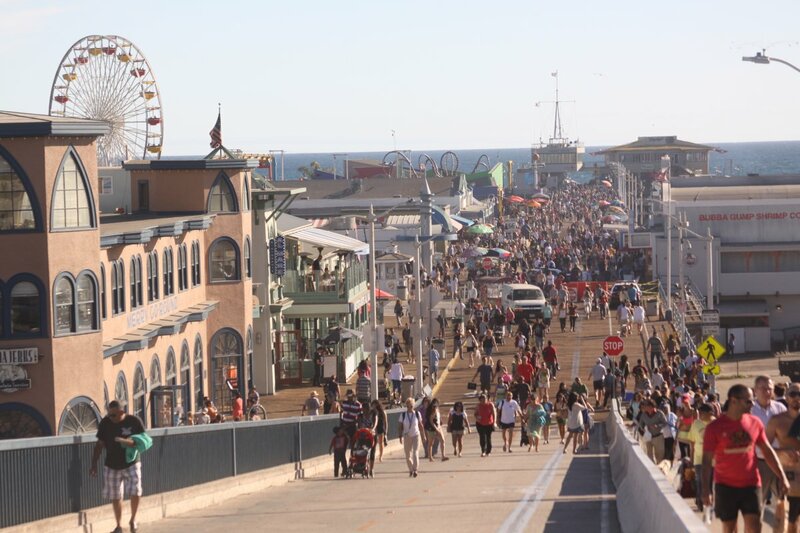 You can park next to the pier in a large parking lot or on the Pier Deck. 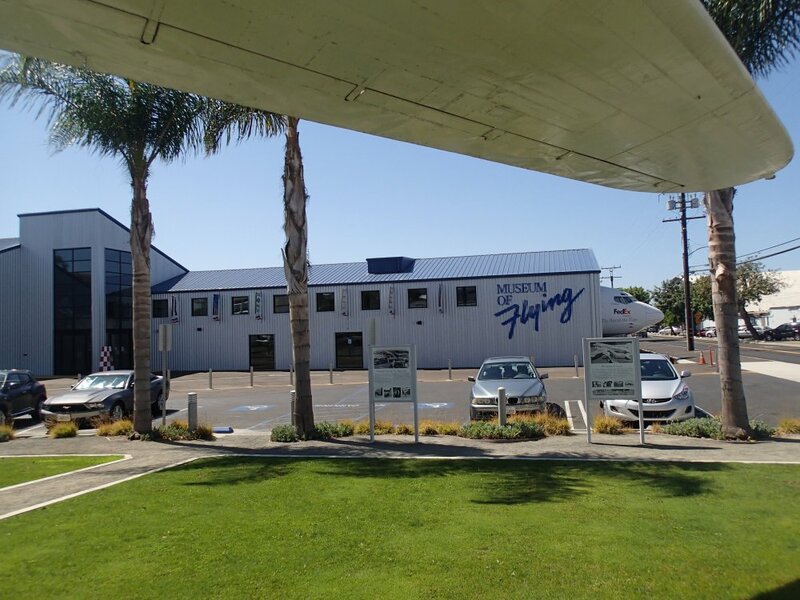 Parking is $15 max, no turn arounds, cash only. 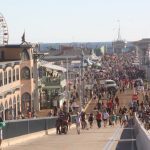 During the summer months the pier and vicinity can be overwhelmingly crowded at times – including the beach-side parking lot. 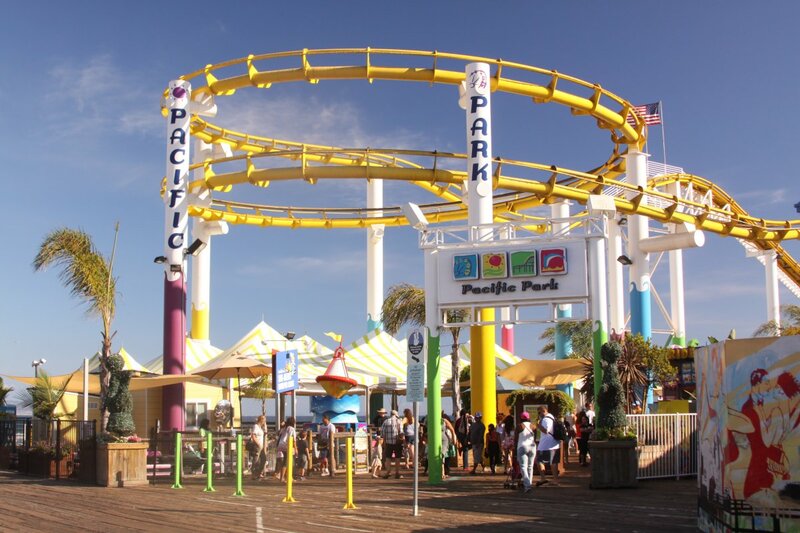 Note: The Santa Monica Pier celebrated its 100th Anniversary on September 9, 2009 with a huge birthday bash that was certainly infused with celebrities! 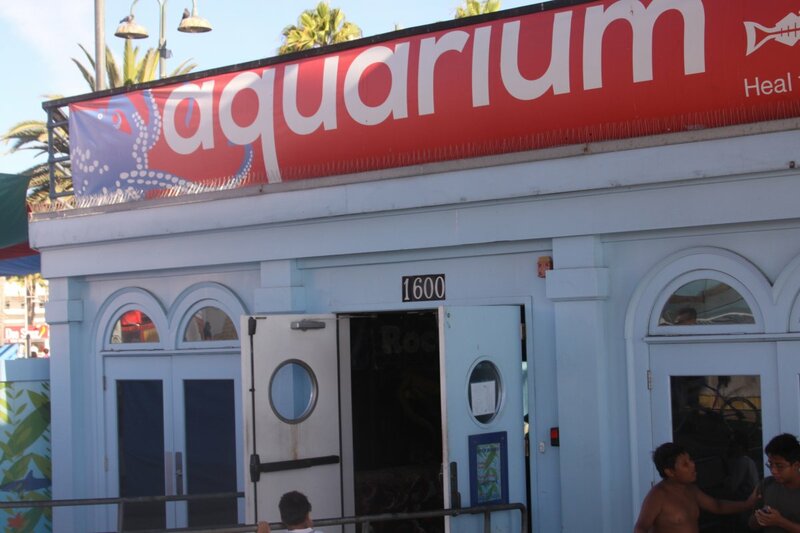 Santa Monica Aquarium is located at the base of the world famous Santa Monica pier. 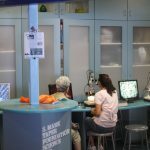 The aquarium is tiny but it makes up for lack of space in quality of exhibits and some might say, more importantly in the quality of education offered here. 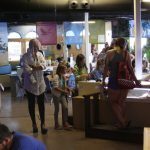 Docents and volunteers are on site – and are excellent resources for more in depth information about the aquatic exhibits. 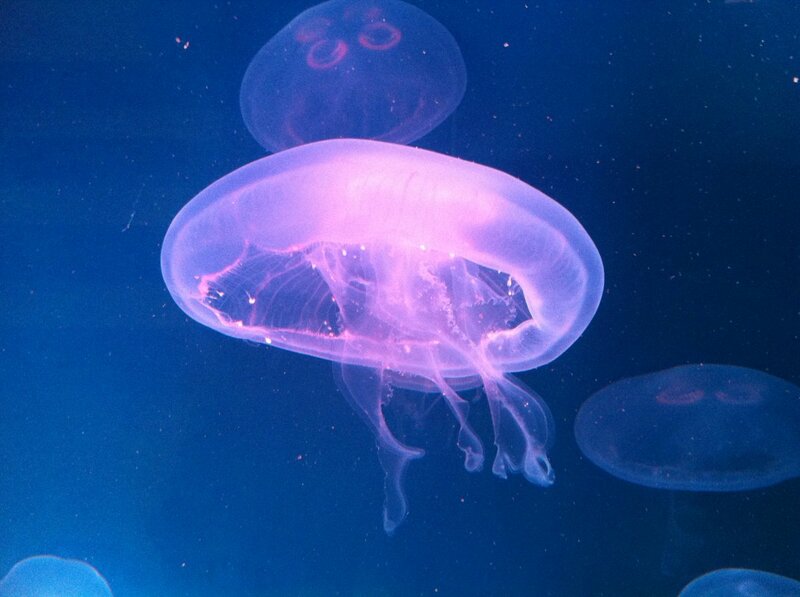 The aquarium only displays underwater creatures that live in the Santa Monica Bay. 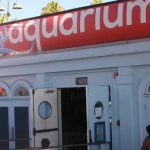 A highlight of a visit is the large tank (2,200 gallons) which only contains animals that live directly below the Santa Monica Pier. 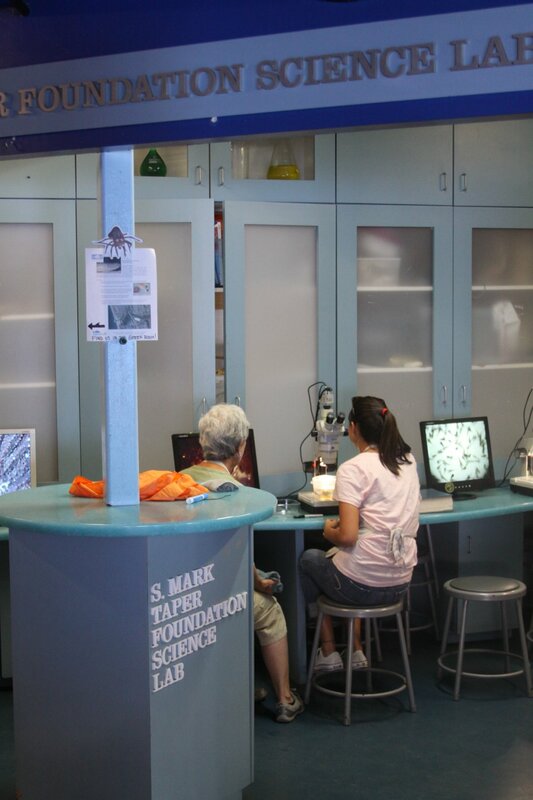 The touch tanks are very popular with children – a volunteer keeps an eye out to make sure the touching is gentle. 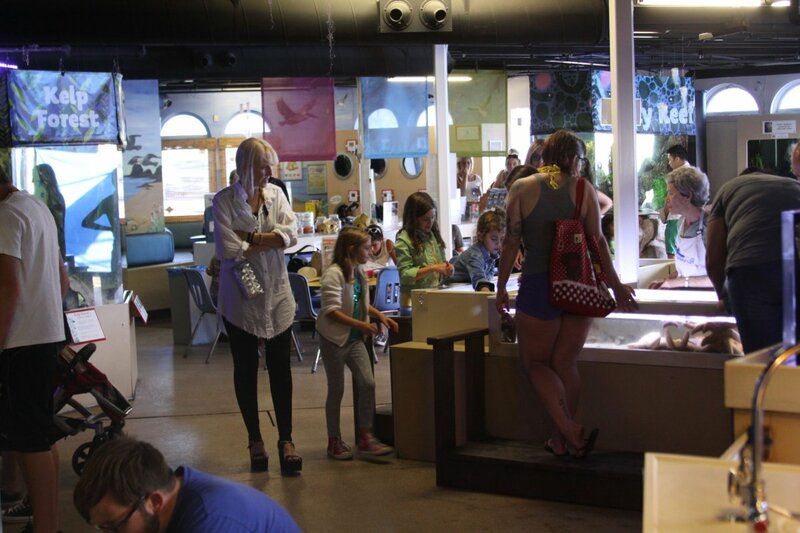 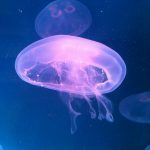 Other exhibits include live specimens of California coastal seahorses, sharks and rays as well as underwater animals that live in various unique habitats. 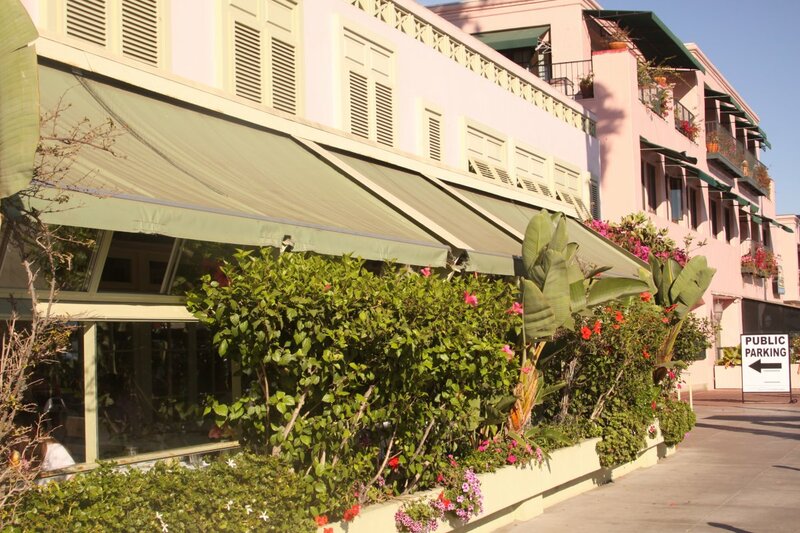 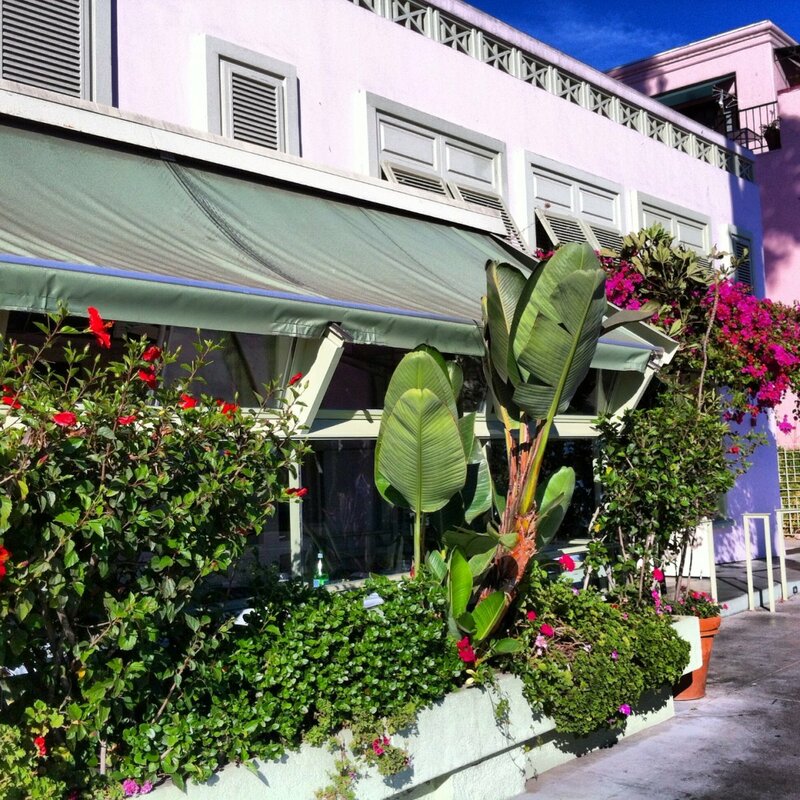 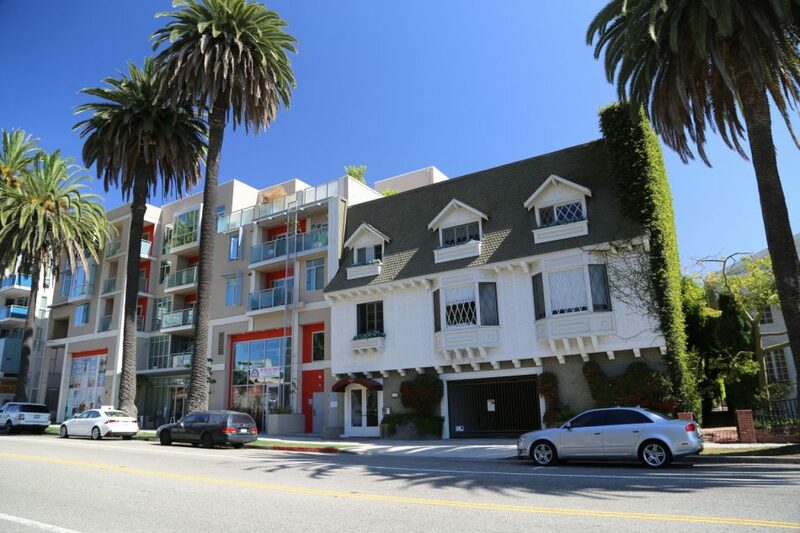 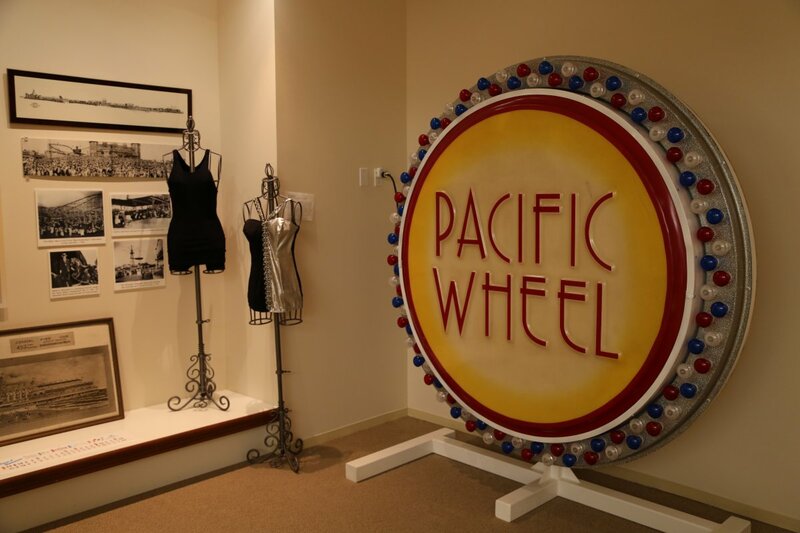 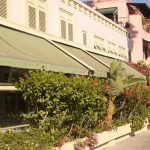 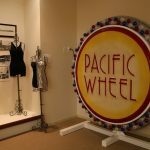 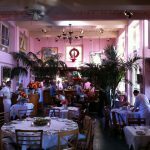 is located at 1350 7th St in downtown Santa Monica. 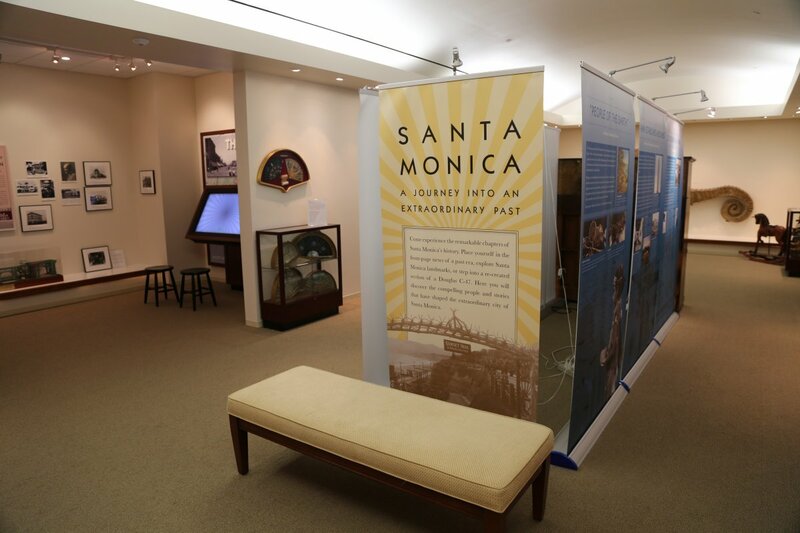 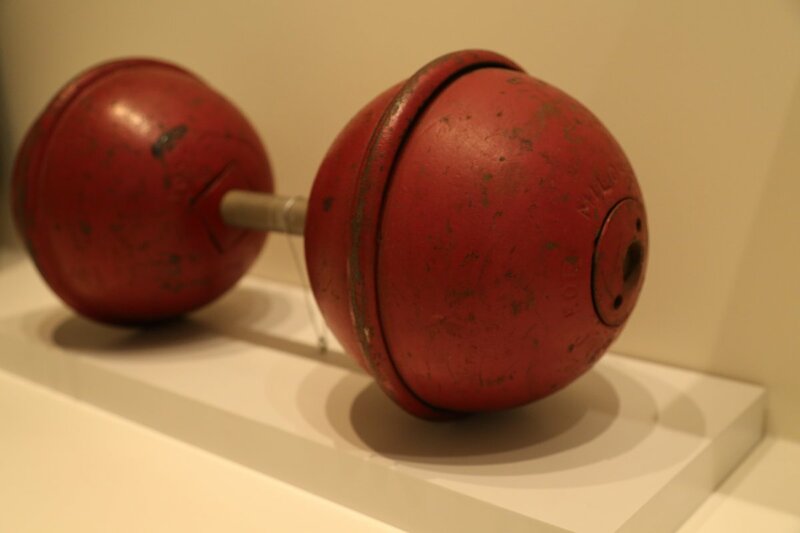 Admission is free and donations are accepted – left after you have wandered through the museum. 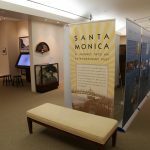 Entering this musuem is like taking stroll back in time witnessing how quickly the impact of humans has changed this beach front landscape. 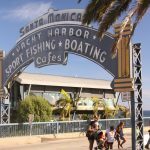 Similar to other parts of Los Angeles Santa Monica looked nothing like it looks today 120 years ago – in that much of the landscape was devoid of any sort of human development. 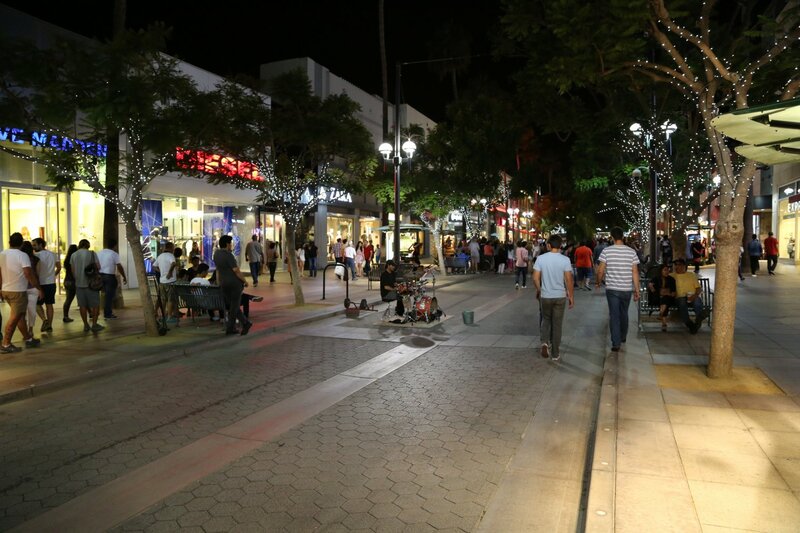 Third Street Promenade is located in Santa Monica only minutes walking to the beaches and the Santa Monica Pier. 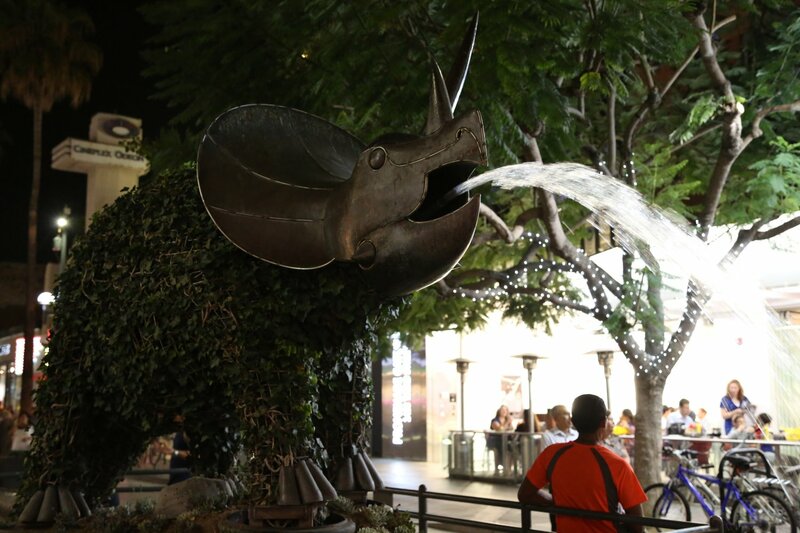 This area is worth visiting for its upscale shopping and very unique street entertainers (many of them). 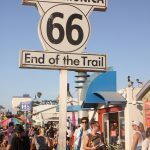 Third Street is closed to traffic which makes this a great walking district. There are plenty of small shops and restaurants along this promenade to keep even the most die hard of shoppers entertained. 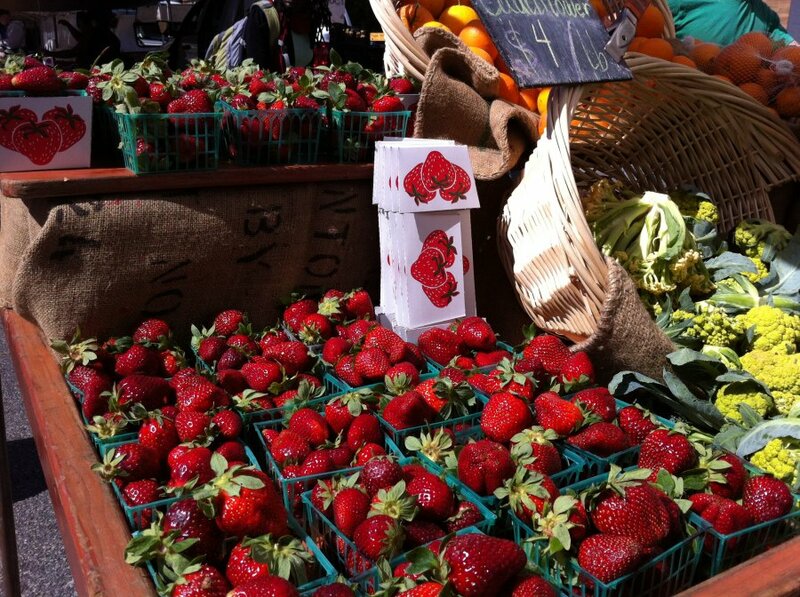 Santa Monica Farmer’s Market is the largest certified Farmer’s market in the entire state of California! 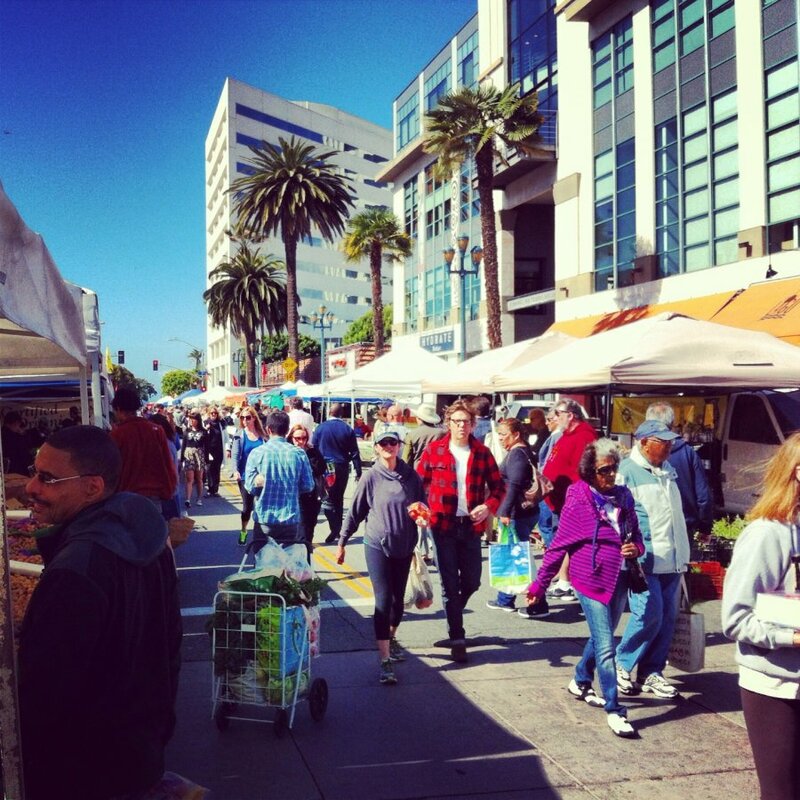 The original market was on Wednesday and opened in 1981. The Wednesday Market is located across multiple blocks and streets around the intersection of Arizona and Second Street in downtown Santa Monica – crossing over part of the 3rd Street Promenade (a well know shopping street). 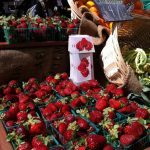 Today the market has expanded to four different locations, two downtown spots on Sundays and on Wednesday and Saturday. 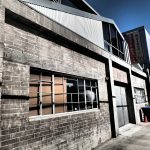 Parking is near the entrance to the market on Second Street – several parking garages operate within a very short walk of the market. 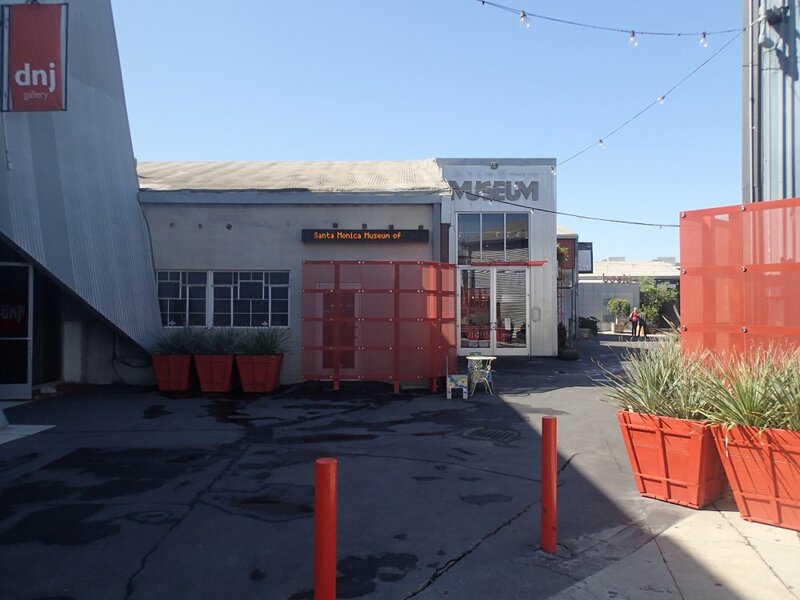 26th Street Art Center (formerly known as Bergamot Station) is one of Southern California’s largest complex of art galleries. 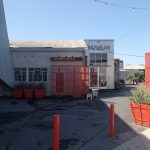 The center opened in 1994 – taking old industrial buildings and turning them into art spaces. 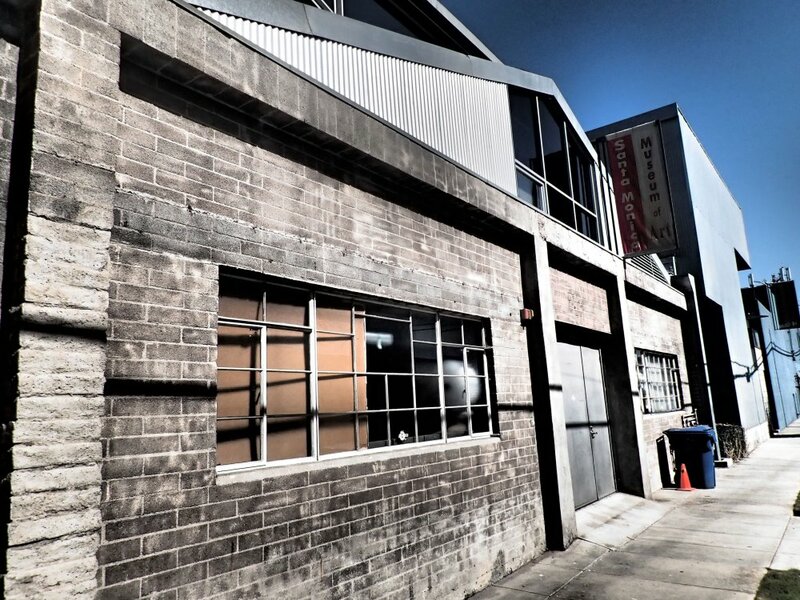 Over the years has become a must visit space for anyone interested in fine art – including collectors. 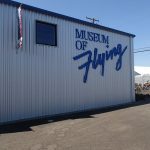 During a recent visit we witnessed one piece of artwork that was attracting flies (first time we’ve seen in this in the hundreds of art galleries we have visited) – a watermelon on the ‘decline’ was stabbed through with a pole; it was part of a larger exhibit. 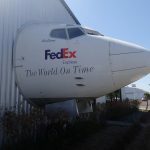 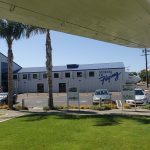 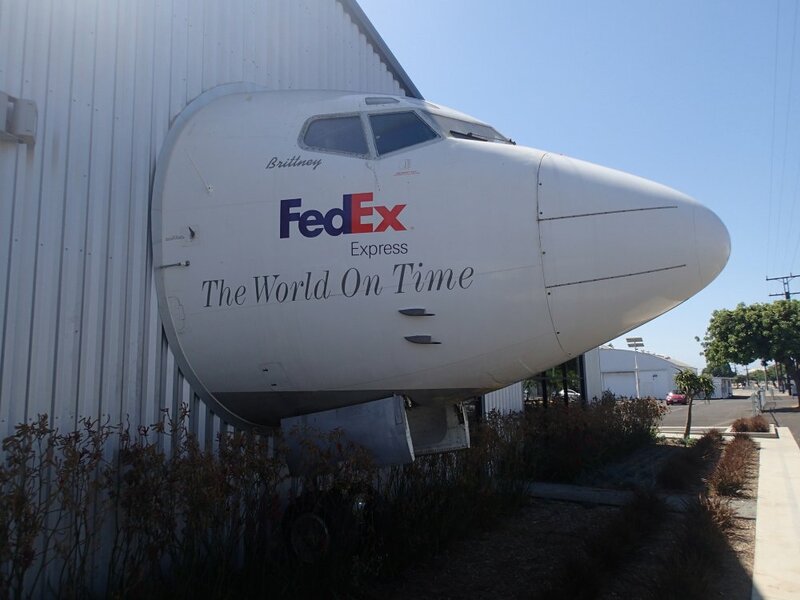 is located across from the Santa Monica Airport – you know your in the right place when you see the building with the head of a Fed Ex Express jet sticking out the front! 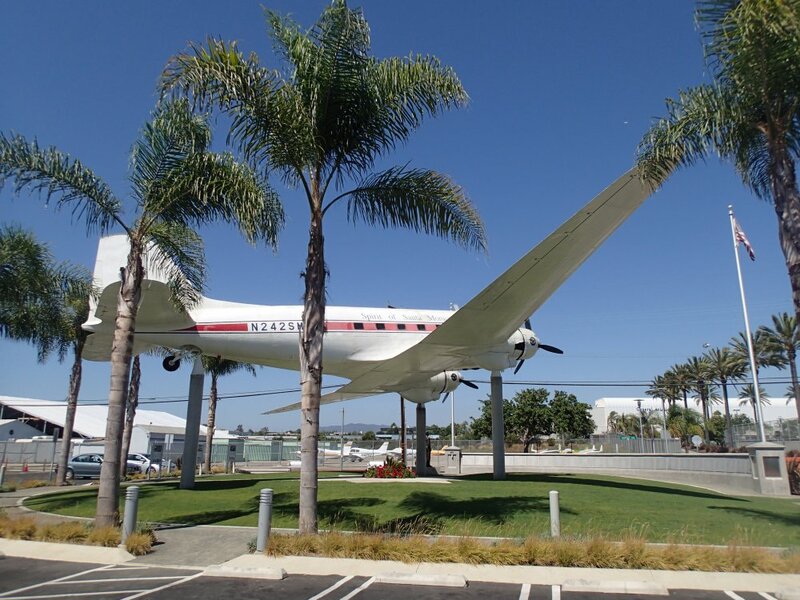 The museum features nearly 22,000 square feet of indoor space with 20+ planes on display. 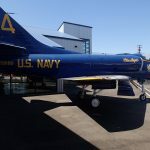 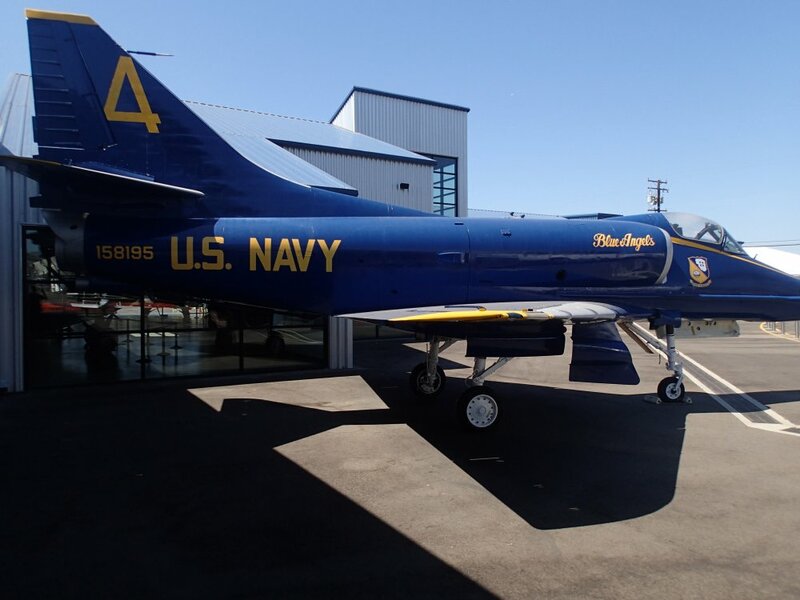 Several planes are also located outside the museum including a beautiful Blue Angeles plane. 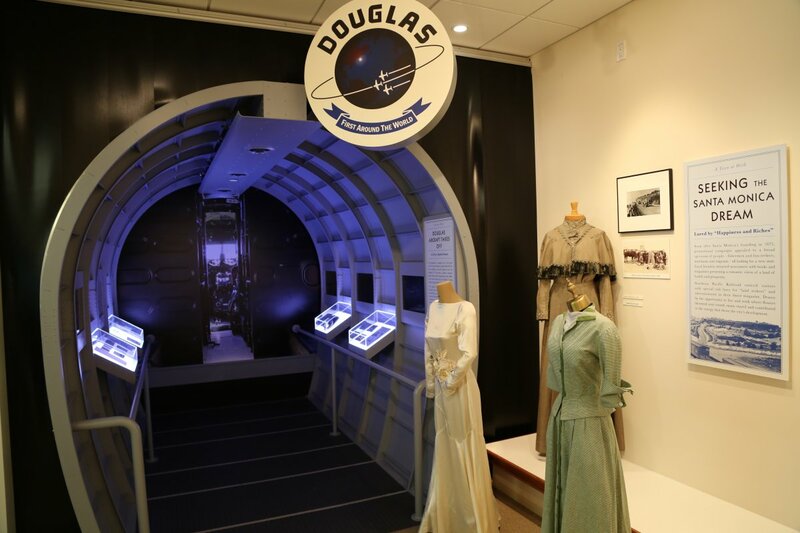 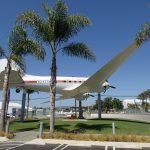 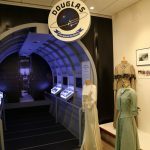 Outdoor displays focus on Douglas Aircraft Corporation and its founder, Donald Douglas Aircraft – their operations were headquartered in Santa Monica for a number of years. 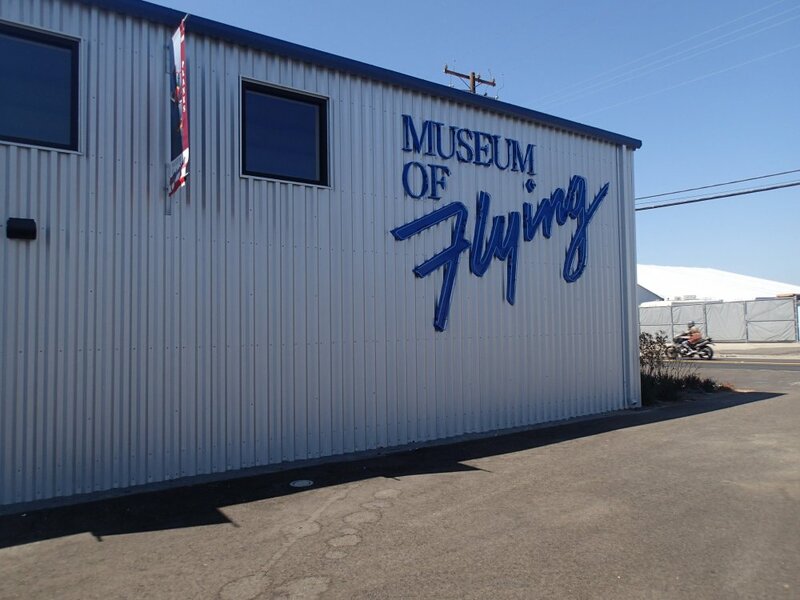 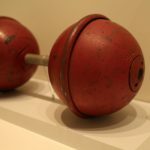 We have been here but have yet to review the actual museum. 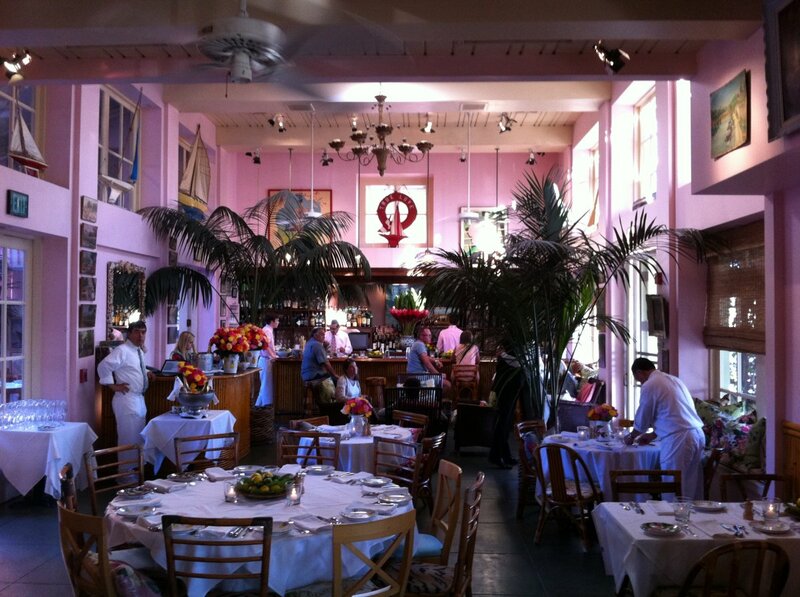 Stay posted for and updated review coming soon!